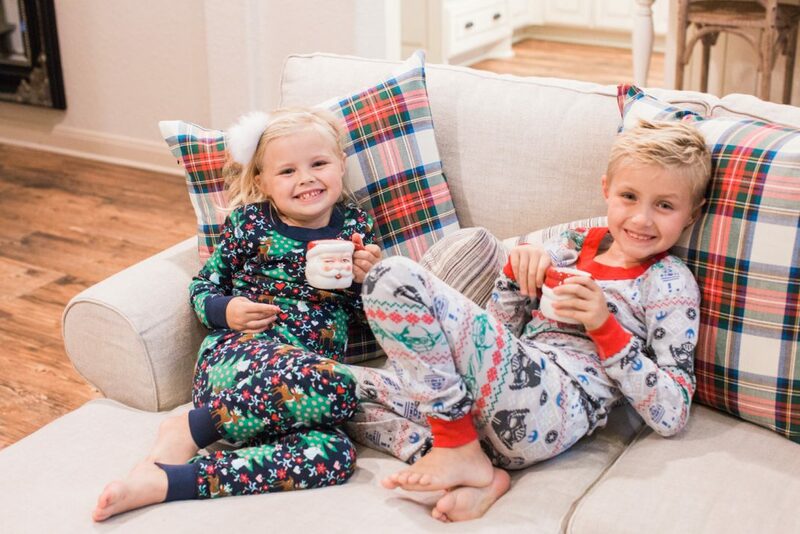 Cute Holiday and Christmas themed pajamas for kids! Happy Monday, peeps! I hope you had a wonderful weekend! We are on vacay in Palm Desert and the weather is perfection. We are so enjoying the family time and are so thankful to be here for the week! We get to see lots of family and some sweet friends, so it makes the visit even better! 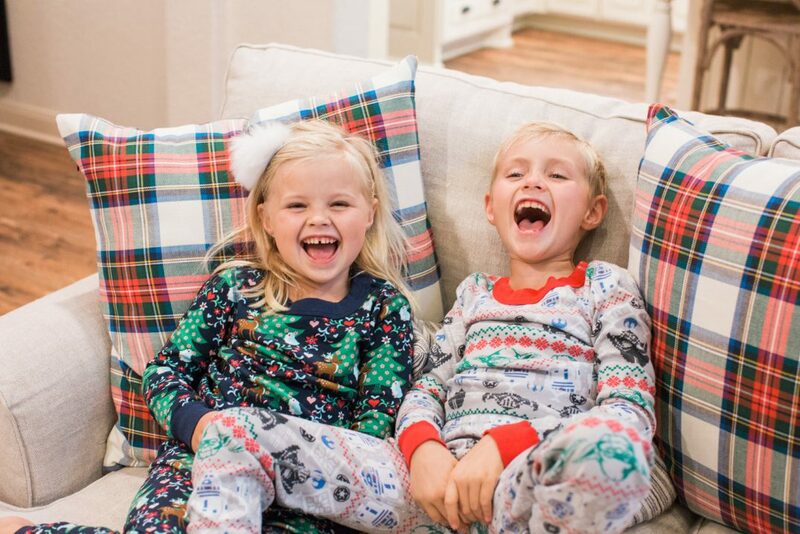 As you know, we sport holiday pajamas all year round. My motto is, if they fit, we wear them! The little presidents’ love that motto and love anything holiday related, so it’s a win-win. 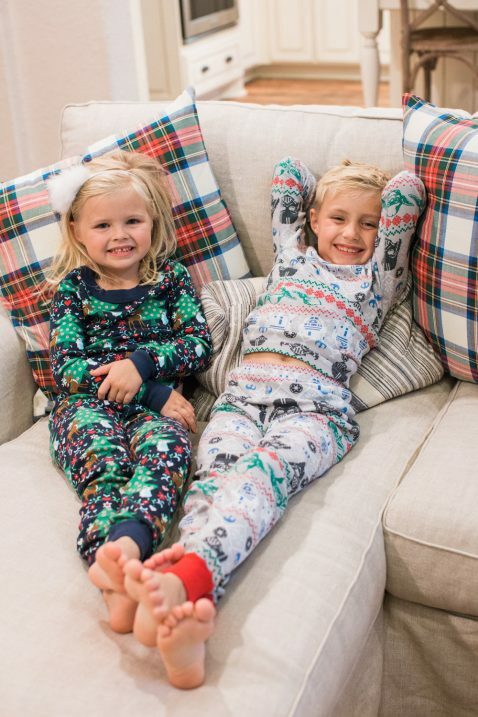 I always add a few new pairs to their collection each season because we just love holiday pjs and it’s become a Christmas tradition! As usual, I checked Nordstrom’s selection of holiday themed pajamas to stock up for this year. They have so many great options! There are so many different styles to chose from for boys and girls! Teddy was pretty much amazed that there is such a thing as Star Wars holiday themed pajamas. 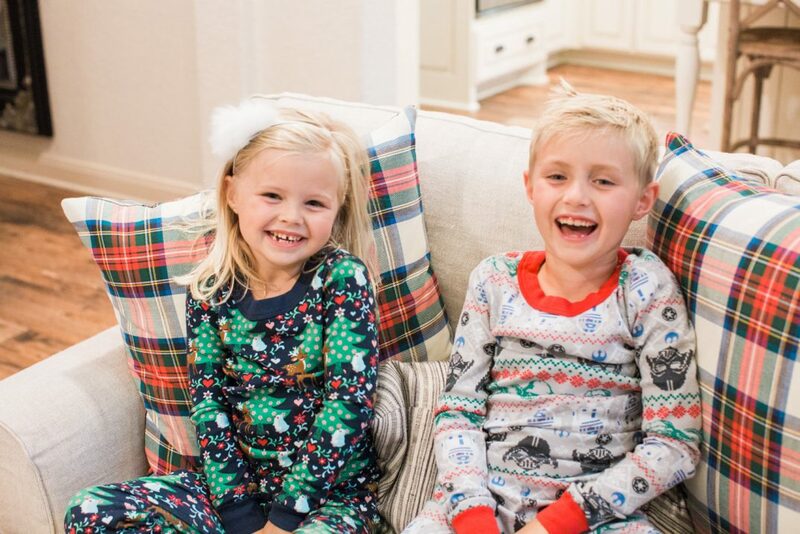 He couldn’t believe it and these are now one of his favorite pairs of jammies! 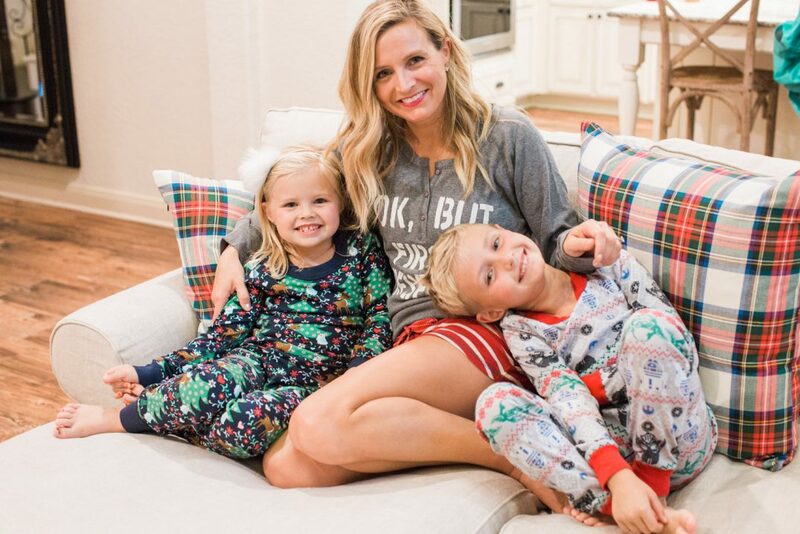 Reagan’s pair of pajamas is so sweet and I love the Christmas trees, reindeers and pops of pink. It’s a precious pair! She loves them and has also requested this nightgown to add to her collection! 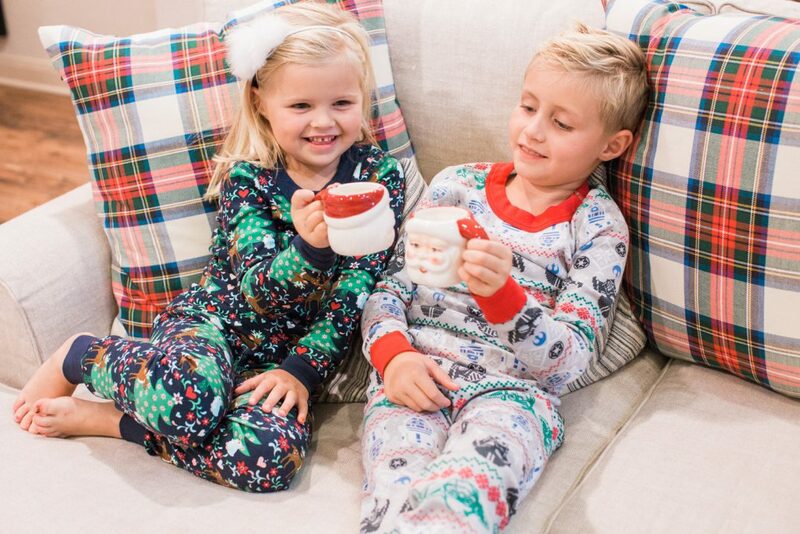 Holiday pjs and hot cocoa are our jam. We just love this time of year, don’t you? Hooray for the holidays! Happy Thanksgiving week, peeps!! XO! This post was brought to you in partnership with Nordstrom. I love collaborating with brands that I love and trust. Opinions, post ideas and cute kiddos are my own. 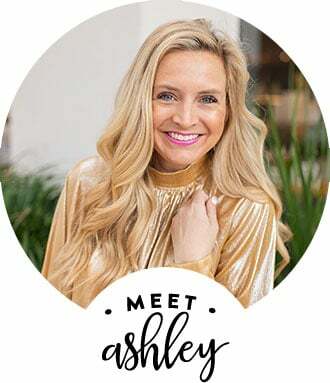 Thank you for supporting the brands that help keep the bloggity blog going! I love Reagans pjs! Ur brave to let them drink on the couch! !